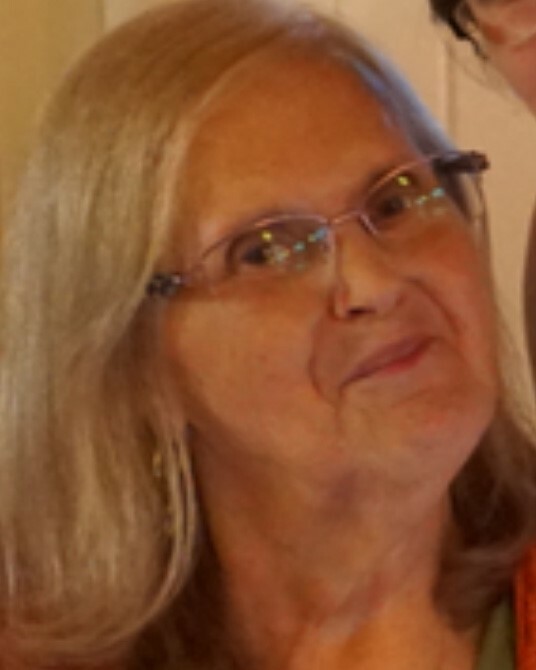 Linda Lee Connett, 69, of Moore - passed March 8, 2019. She was born September 26, 1949 on Staten Island, New York to Clifford and Florence (Kaiser) Connett. She graduated from Ansonia High School in Connecticut in 1967. She attended Abbott Tech in Danbury, CT and received a degree in Nursing. After graduation, she moved to Provo, Utah and studied at Brigham Young University. Linda has held jobs in several areas of Medicine throughout her lifetime including hospital settings, private girls camps, private duty, supervisor in Adult Care field, Medical Management, and Research. Linda joined the Church of Jesus Christ of Latter Day Saints when she was a junior in high school. After college she moved to Utah. She was recommended/sponsored/accepted and went through the LDS Temple there. This was a very important step in her religious journey and one she was very proud of. Linda loved to speak to anyone about her beliefs and truly had a very giving heart. She had a very artistic side and poured that into sewing, crocheting, drawing, painting, jewelry making, quilting, and crafts her entire life. Linda absolutely was at her happiest when she was sharing her time and talents with others. Linda is survived by her brothers and sisters Ron Connett (Isabelle), Kathy Connett, Pam Connett, and Jim Connett (JaNice); nieces and nephews Daniel Connett, Megan Connett, Alicia James (Anthony), Rebecca Connett, Caitlin Connett, Jennifer Connett, Joshua Connett (Godson), Jim Coolahan, Roy Coolahan, Pat Coolahan; great-niece Emily Connett (Daniel) and great-nephew Cole Connett (Daniel); also aunt Emily Montgomery, aunt Nancy Connett and many, many loving and caring cousins as well as an abundance of friends. A Memorial Service will be held Friday, March 22nd at 12:00 PM at Moore Funeral and Cremation, 400 SE 19th Street, Moore, OK. Calling will start at 11:00 AM and run until the time of the Memorial Service at the funeral home. Cremation has occurred and the remains will be scattered appropriately. The family has requested memorial donations be made to the charity of your choice. Linda has supported many charities throughout her life including American Cancer Society and American Heart Association, as well as LDS Charities.